Zapped! Extra-Special Easter Zap from Sabrina! 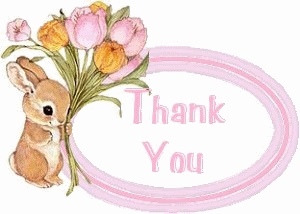 Discussion in 'Pin Zaps & Swaps' started by PixiePost, Apr 2, 2018. Sabrina (@teddy_ruxpin) is one of my best Pin friends. She is one of the nicest people I’ve met in this hobby - always there to talk to, and she never fails to send me the sweetest emails, e-cards, and packages. 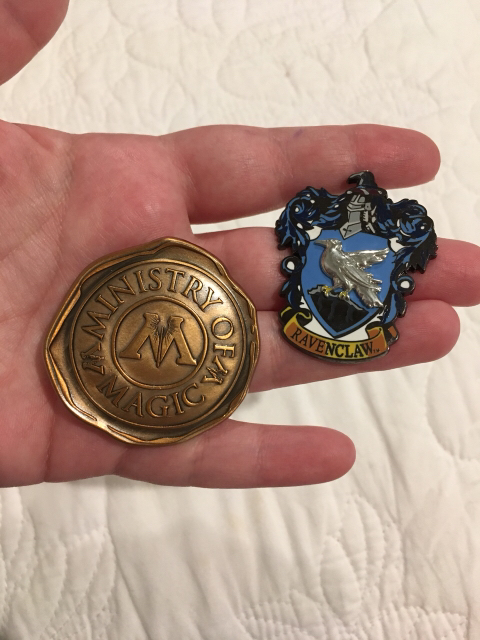 Not one but two really cool Harry Potter pins! 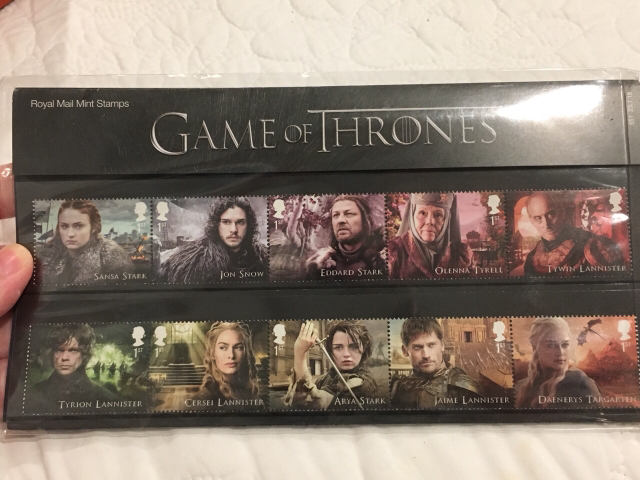 A full set of Royal Mail Game of Thrones postage stamps! How cool are these?! I had no idea that existed. 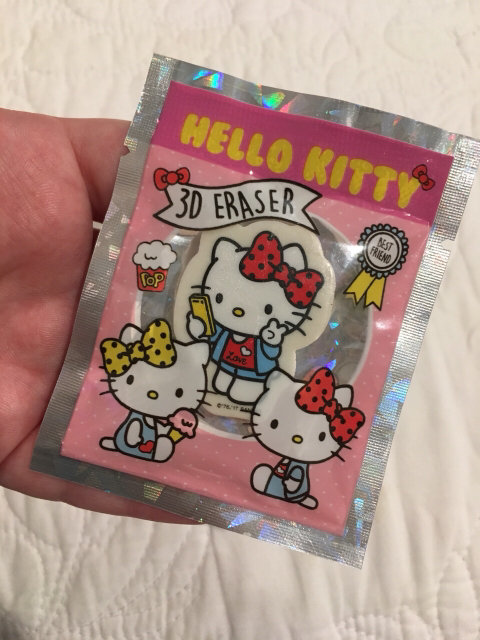 ...And an adorable little Hello Kitty eraser! My family is Jewish, but I love and celebrate all holidays... Still, I’m not used to getting any gifts this time of year - So this parcel was really extra-special and exciting for me! Thank you so much, Sabrina! You made my Easter eggstraordinary. teddy_ruxpin, timeerkat, CCofRR13 and 3 others like this. Those stamps are the COOLEST! Great job Sabrina! Those stamps are awesome!!! The pins are pretty cool too. Congrats on the zap! Those Game of Thrones stamps are SO COOL! But I consider Ravenclaw my secondary house (I identify with both!) so I still love this pin! Wonderful ZAP (those stamps!!!!) ~ Sabrina is the BEST!